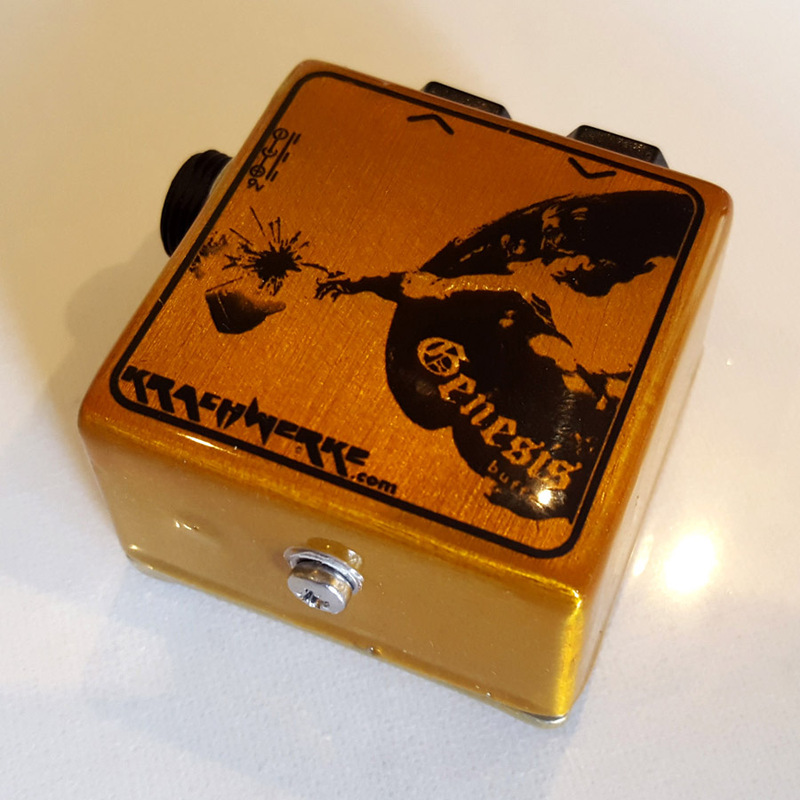 Bring the sparkle back into your pedal chain. 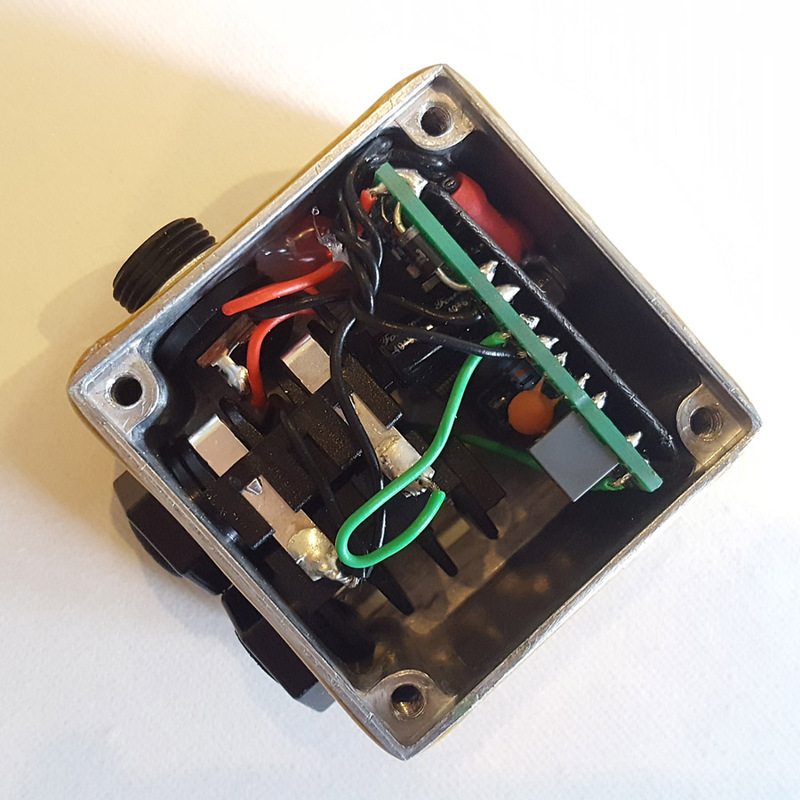 Bring back high end and clarity to your signal when using long leads or many true-bypass pedals. Sometimes big problems call for a small solution. 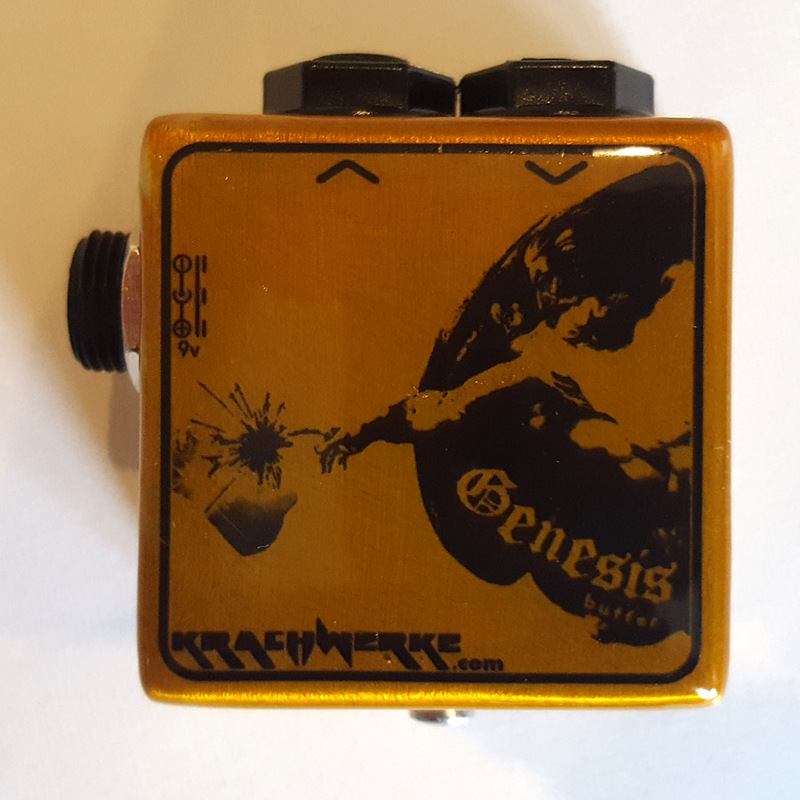 The Genesis Buffer is a new pedal from Krachwerke. 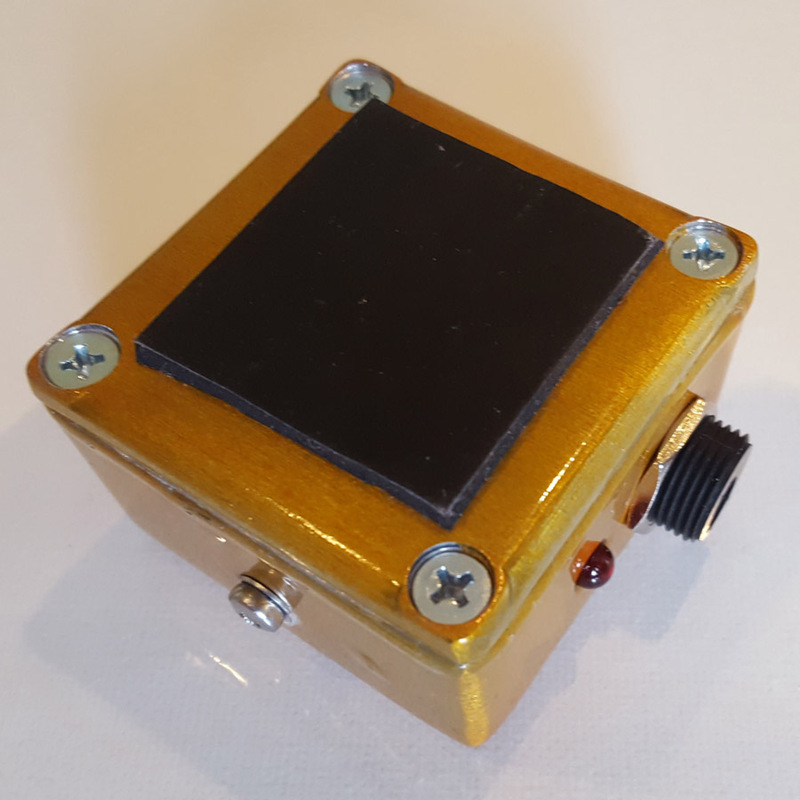 At just over 5cm x 5cm, this little box steps up your 9V power source to give extra juice to high-end analogue components, making your signal crisp and clear as ever. 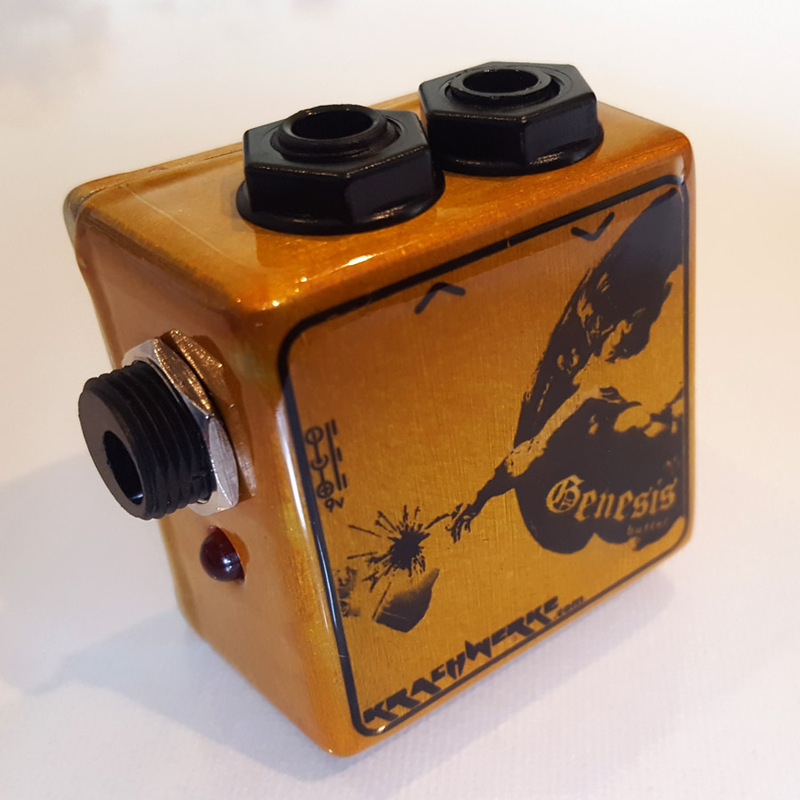 No more wasted space just to preserve your tone through long cables! Made by regular-sized hands.